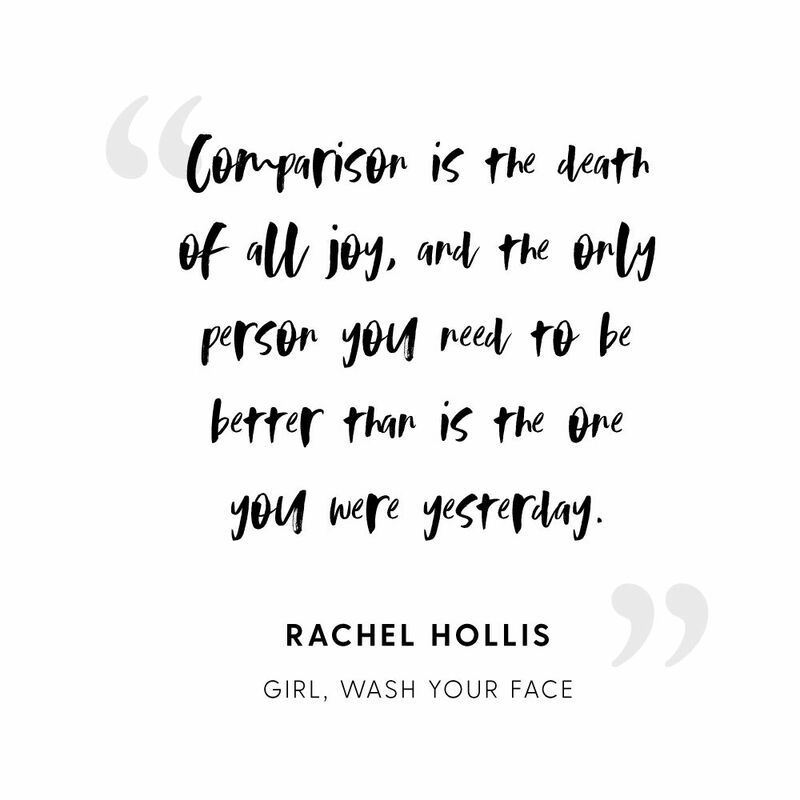 I have recently heard a lot about Girl Wash Your Face . It took about a zillion times of mentioning this book before I had the chance this weekend to sit down and read it. Check out one of her quotes below! So that got me thinking to this session. This girl is an amazing Zumba instructor, mom and a woman I believe follows her own path. She is fierce, has lots of sass (which I loooovee) and is simply beautiful inside and out.